Before we get down to bizness - if you haven't signed up for the Father's Day giveaway, or sent me your prayer requests to take to the hospital, it's not too late!! After you print out my awesome summer beer recipe (below) you can follow this link to the giveaway and prayer post. At 5:00 a.m. this morning I woke up wondering if the abdominal pain I was feeling was due to a full bladder, a mild gaseous reaction to the kale smoothie I heroically consumed (instead of chocolate) yesterday afternoon, or a legitimate contraction. Turns out it was a mix of the three. Ooo-eee!! Steve and I have been exchanging a lot of little thoughts that go something like: "I can't wait until ______________", or I just love it when ____________________," or "I have really missed __________________" (fill in anything and everything about having a newborn) - their soft little baby buns, falling asleep with the adorable milk drool running down a rosy cheek, breathing in their sweet, gentle scent as they rest peacefully on your chest....the list goes on! And, really the best way to enjoy adoring a newborn in the summer is by relaxing out on the porch with your feet up and a yummy sipper in hand, yes? The few weeks post delivery is the only time in life when I'm really good at ignoring the mountain of laundry growing faster than the deficit, a three day old bowl of spilled cheerios permanently fixed to the floor or the Lone Ranger videos that have been on repeat for 48 hours. For the past three births, family and friends have not come empty handed to the hospital. And, I'm not talkin' balloons and flowers here. No Sir Ree Bob! They come ready to celebrate, ready to toast, and we happily accept. I, more than anyone, enthusiastically look forward to their "gifts!" For George, it was Texas style margaritas, for Henry, mimosas, for Charlie, Crown and Coke, for this little angel - per mom's request - a summer beer. My sister-in-law who, by the way, is beyond awesome, has kindly volunteered to be the bartender. That's when you know your friendship is reeeally real! I'm honestly not trying to scandalize anyone here. If you feel that you must tell me that I shouldn't sip a hop pop post delivery, feel free, I'll be checking blog comments and e-mails sometime next month. I thought I would post an extra enormous photo just in case you needed some convincing that this drink might actually taste good. Anyway, if you enjoy a really good summer beer, something light, refreshing, cool and delicious, this recipe is a winner!! It's beautiful to be Catholic! We sure know how to party about the lovely things in life! Praying for a smmoth delivery! 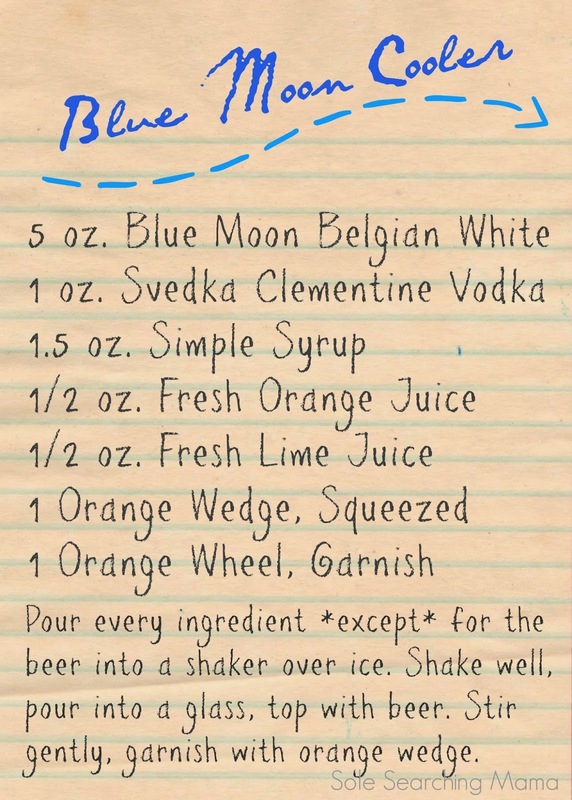 I love Blue Moon and I love vodka! I think I may need to give ine of these a try! Oh my goodness. OHMYGOODNESS! This is torture! I may have to make my hubby make this so I can take a teensy little sip. So yum. Yes, definitely have your hubby make it! I'm always asking Steve, "Hey, don't you want a beer?" Just so I can have a "sip." :) I hope you are feeling well, Micaela!! Love this drink recipe and the way your family and friends celebrate!!! 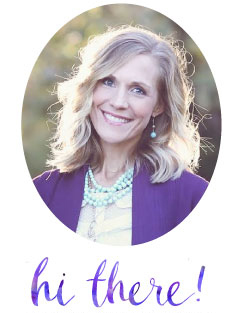 I can't wait to "meet" your newest family members!!! 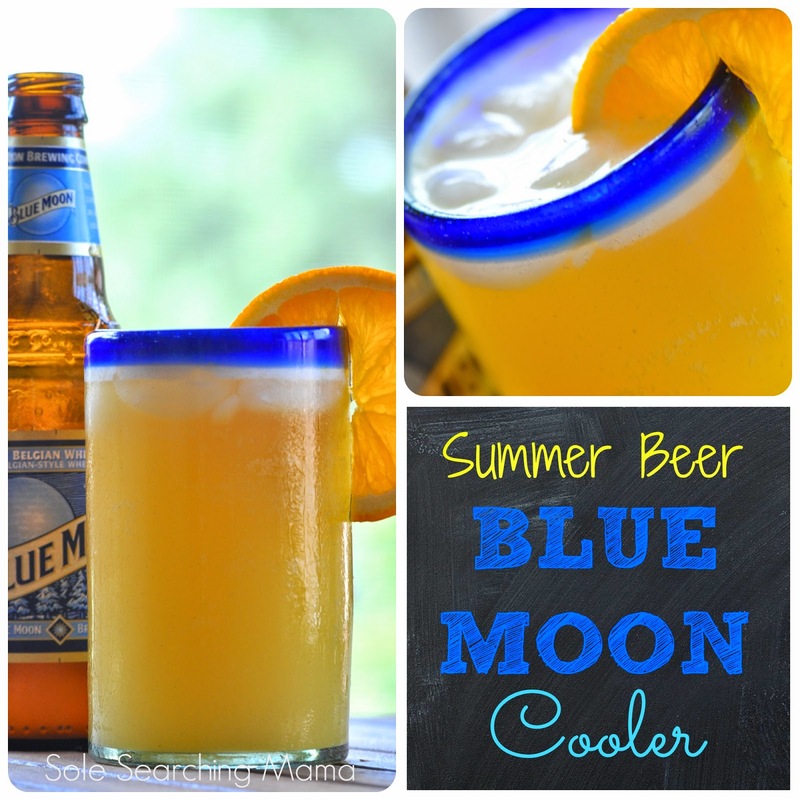 I LOVE Blue Moon...this looks so yummmm! :) And i think it is great you are preparing to celebrate! Good. For. You!!! I wish I had thought of that after I had given birth!! This looks great! We have a beer themed supper club coming up and I may have to use this recipe! 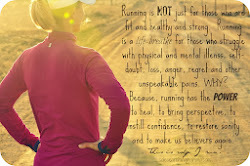 Thanks so much for sharing it on the link-up! Thank you for linking up! Just having a baby about 12 Days ago I completely relate to this. We will have to try this! This looks absolutely mouthwatering! Big congratulations on your baby!